Home › Read Journals › June 22, 2016 – Rise ‘n shine for a terrific Wednesday, folks! June 22, 2016 – Rise ‘n shine for a terrific Wednesday, folks! 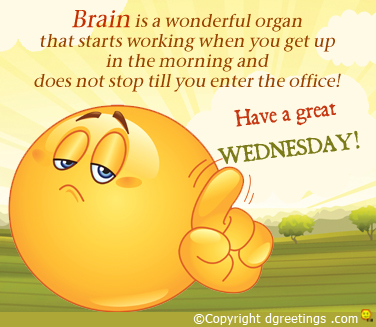 Good morning and let’s get started in what’s going to be a terrific Wednesday, folks! Have a great and productive but safe and sane day, and let nothing and no one have the control to bring ya’ down!